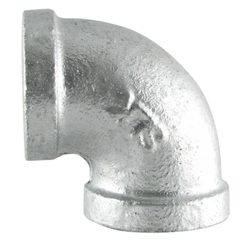 Hitesh Steels is a manufacturer and supplier of Iron Elbow. 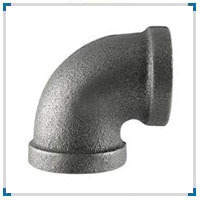 We cater Iron Elbow at best price to valued customer. These Cast Iron Elbows are perfect to be used for industries even in extreme conditions. We are manufacturer and supplier of Ductile Iron. Having a positive quality management system, we are involved in presenting a comprehensive compilation of Cast Iron Elbows. ASTM / ASME SA 403 GR WP "S" / "W" / " WX"
We are involved in offering our clients an exclusive range of Welded Elbows. For the benefit of the clients, we are customizing our product as per their specification.